You can grab the badge and link up any of your own Insect posts at the bottom. These delicious biscuit and sweet covered cupcakes are really simple to create and are ideal for themed parties and Halloween. 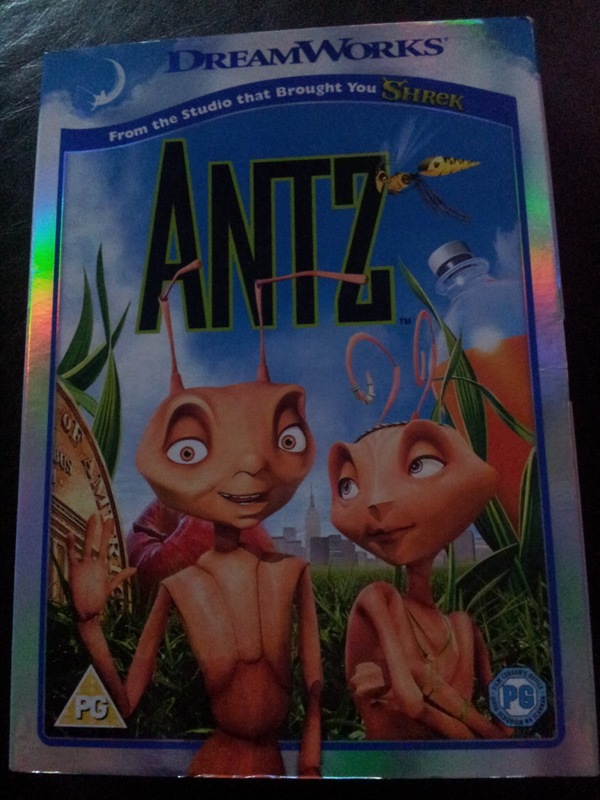 Ant worker, Z, has his heart set on Princess Bala and after swapping places with his soldier ant friend he finds himself on a wild adventure. He finally comes head to head with General Mandible who wants to liquidate the colony... will he save the day and his love? If you have any Insect themed posts (crafts, recipes or activities) you can link them up below. You can grab the badge code here too if you wish. Next week the theme will be Owls. Find Me a Gift have kindly provided some insect themed goodies to giveaway; a Bug Safari Naturalist Kit and some Toy Bugs! The giveaway closes on 23rd July 2013. I would be a butterfly because they are so pretty. I'd be a big furry tarantula as I figure I'd last longer in the wild and could have great fun terrifying the neighbours. 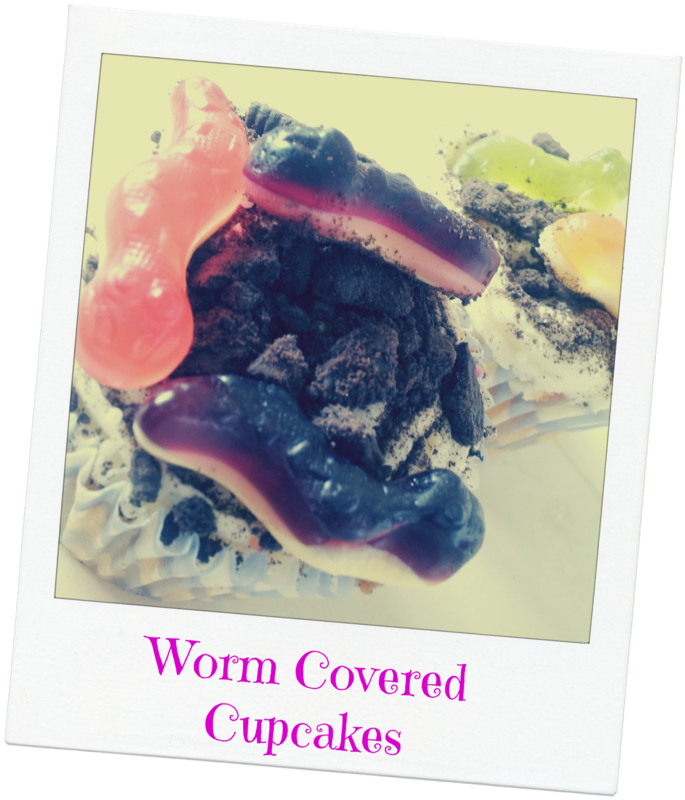 Love your wormy cupcakes! I've linked up a bug post too. For the competition, I really like the kid's gardening kit. I like the fairy lights jar. I would be a butterfly as I think they are so pretty and they flutter! I'd be a ladybird as they are a useful bug to have in the garden that helps if you "grow your own"! The Real Boss Personalised Mug Gift Set because the women are ALWAYS the real boss lol! A butterfly as they are beautiful! I'd be a bumblebee because they're good for the world and hopefully people realise that and like them. Also they get to wear really pretty fluffy striped jumpers! I have bumblebees living in a birdbox in my garden! I'd be a ladybird as I'd be so pretty and could fly! The Soft Sand Felt Bunny Slippers are very cute. I would be a wasp as people are so scared of them! I'd be a butterfly because they're so pretty. Commented on The Garden Party Season is nigh! I would be a ladybug, as the are sweet and innocent! i'd be a butterfly for the freedom of flying around! I'd be a honey bee - sweet! Commented on 'Dr. Oetker Panebello Pizza *Review*'. A butterfly so I could fly in the sky. 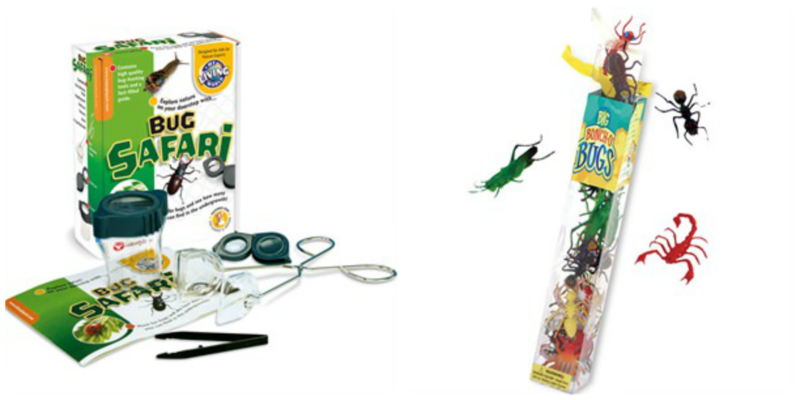 love the bug kit - my little boy saw epic and has been obsessed with things that live in the garden ever since! A ladybird so I could flutter my beautiful. Wings!!! I would have the Thorntons Chocoholic Hamper! Nom nom nom! I would be a spider to scare people BOO! 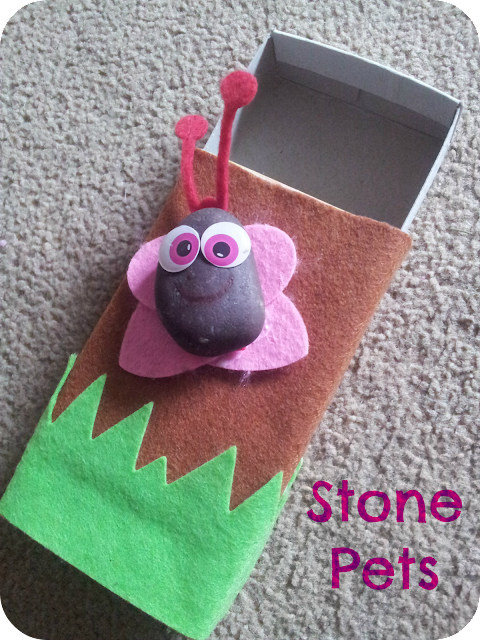 Has to be a caterpillar - you just get more beautiful when you emerge as a butterfly! I would be a flying ant. Firstly as they can fly and secondly as they love sweet things, just like me! I would be a butterfly - such a short life span but they get to see so much flying where ever they fancy. I would choose to be a grasshopper , cos id love a bounce in my step ! I like the wigwam play tent. I would have to be a butterfly ... freedom ! !